Milton (WTFF) – A Florida man was arrested after reportedly shooting at a camper for tossing a cigarette on the ground. The arrest affidavit tells the story of the July 29th incident at Blackwater River State Park. 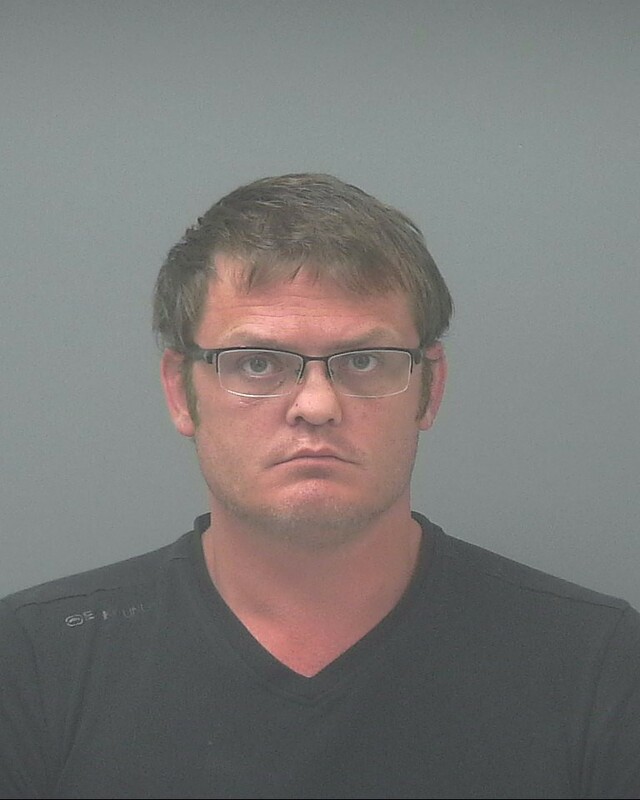 35-year-old Tyson Lee Miller was arrested in the end and faces three charges: 2 Aggravated Assault With Deadly Weapon, and 1 Discharge Firearm in Public. He was born in Missoula, Montana and now lives in Pensacola on Lilah Lane, though his silver Kia has an Alabama plate. Miller went to his camp and came back with a handgun. “What now!? What are you going to do now! ?” yelled the enraged Pensacola Transplant before firing the weapon. Then he pulled out a big knife and and continued making threatening gesticulations, according to the victim. Miller denied using his knife or gun to “threaten or intimidate” the victim, despite his admission of firing the weapon. Miller spent a little time in the Santa Rosa County Jail and was released that evening on a $10,500 bond. Corrections 8/5/18: Our peninsula-dwelling journalist mistakenly gave this Transplant a “Missouri” label in the original article, but that was incorrect. All those places in the Midwest tend to blur together into the same general area when you’re from Florida, so pardon the mishap. The arrestee is from Montana, and not Missouri. That’s why we post the arrest affidavits for you to fact check us with (which all news sites should be doing really, but profit margins are rarely realized by informing people with boring and reasonable facts). About time our Patriots start protecting our environment. Anyone who litters will be dealt with accordingly. Look out litter bugs, Florida Man is coming for you! And he’s packing!